Cordova Brokerage International, Inc. is happy to serve the El Paso border area for over 22 years. 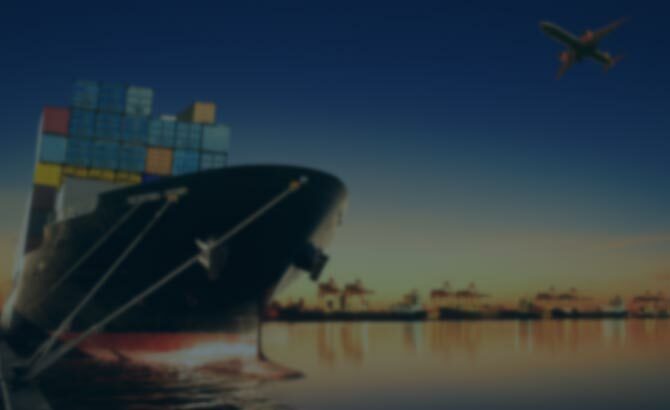 Our clients trust our expert customs brokerage services in the importation of several types of merchandise. 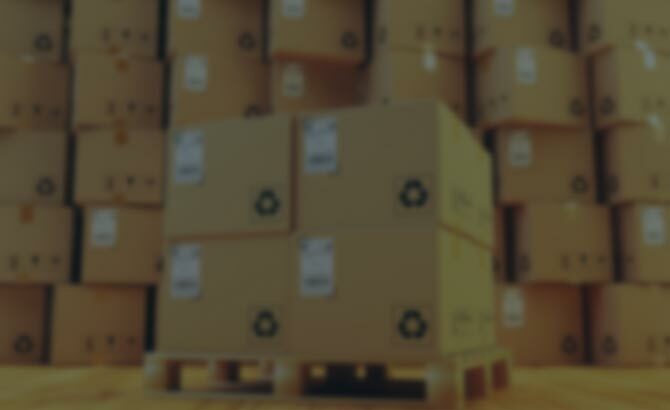 We have a very good working relationship with many shipment agencies. 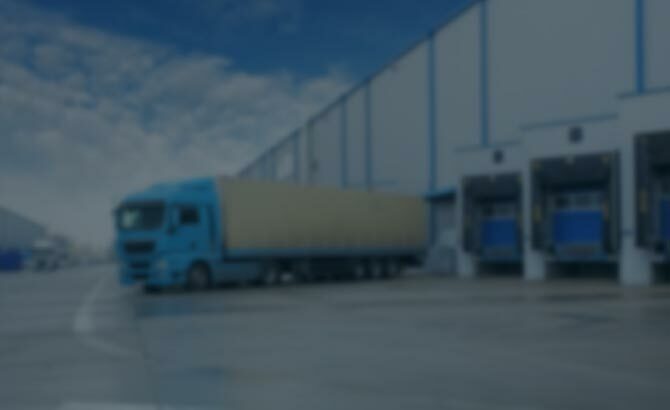 If you are looking into freight forwarding or similar services, you have come to the right place. We take great pride in delivering quality service to all our valued clients. With extensive experience and a wide variety of services, your international trade can be seamless and effortless when you rely on our team. Our customs brokerage also provides these services to the maquiladora industry as well as importers and exporters on both sides of the border. We also serve as forwarding agents at the port of El Paso for various worldwide freight forwarding companies. When it comes to international trade, our brokers remain on top of the latest news and regulations to deliver thorough, accurate service. You can trust our brokers when you are looking for the right brokerage in El Paso. Our clients have access to over 67,500 square feet of warehouse space with 18 loading docks at our customs brokerage. 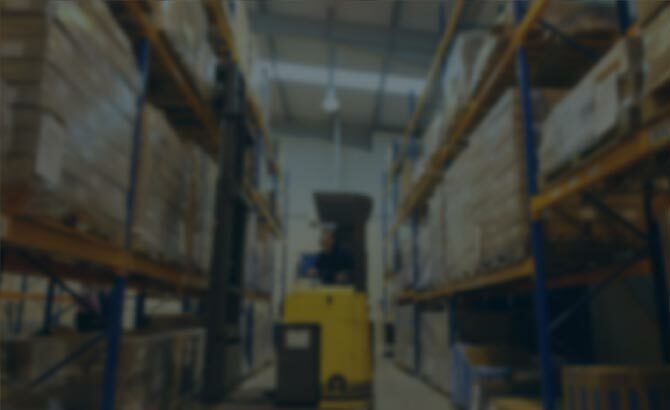 We provide all the necessary inventory control and security systems to give our clients peace of mind so that gathering and forwarding goods happens quickly and securely. Even more so, a customs broker is always ready to help take care of any customer service needs. We also employ a network of transportation companies and other service professionals. 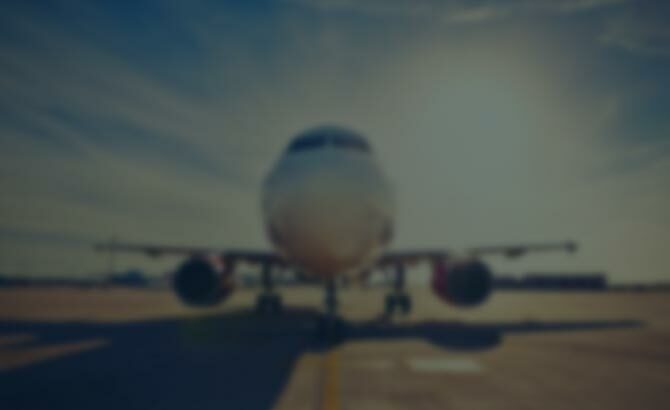 We always provide our clients efficient freight forwarding services in the United States and Mexico. Our brokers handle transactions promptly and with accuracy to avoid disruptions in your supply chain. When you outsource to our experts, you can rest easy knowing the most valuable assets of your company are taken care of. If you are interested in becoming one of our satisfied customers, give us a call today. We are proud of the well-rounded variety of services we provide. We have everything you need to succeed in international trade at our customs brokerage. One of our expert customs brokers can answer questions concerning any of your needs. 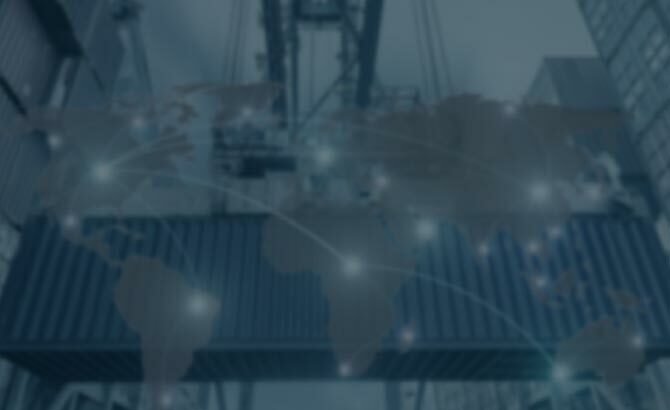 Our clients enjoy our expert experience in customs brokerage, exports, warehousing, distribution, freight forwarding services, and so much more.